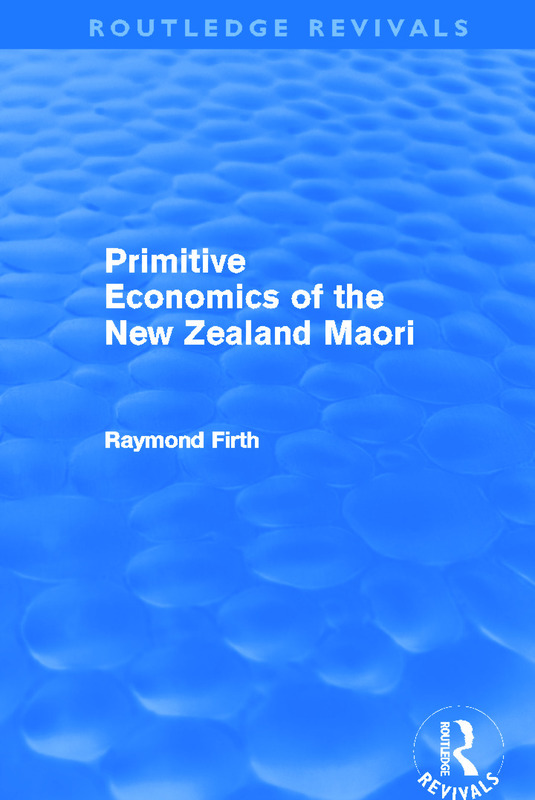 First published in 1929, Raymond Firth’s original and insightful study offers an incredibly detailed account of the social and economic organisation of the Maori people before their contact with Western civilisation. Bridging the gap between anthropology and economics, the work covers the class structure, land system, industry, methods of co-operative labour, exchange and distribution, and the psychological foundations of Maori society. This reissue will be welcomed by all students of anthropology and anyone interested the history of the Maori people.